We’re already hyped for next spring. 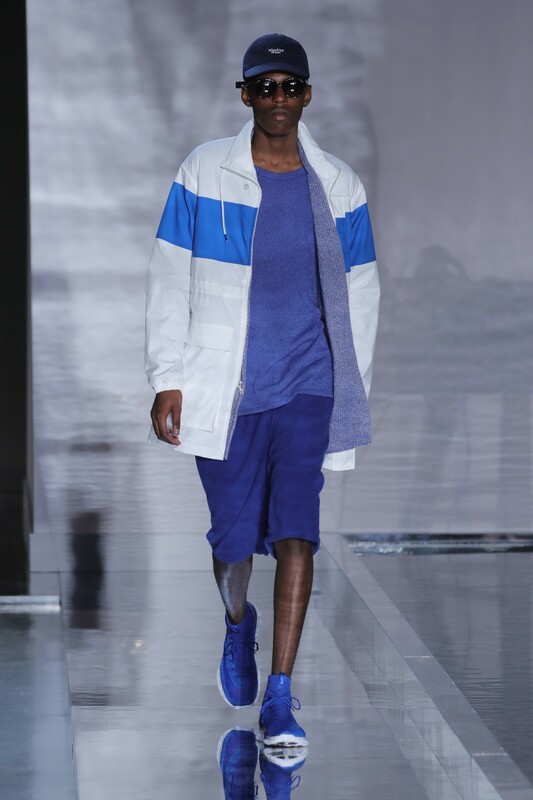 Three seasons in, New York Men's Fashion Week is really starting to hit its stride: high profile attendees, an impressive roster of top-tier and up-and-coming designers, and really good clothes. Although it takes place in the dead heat of July, we were invigorated by the energy and excitement of everything we got to see. Here were our five favorite shows. 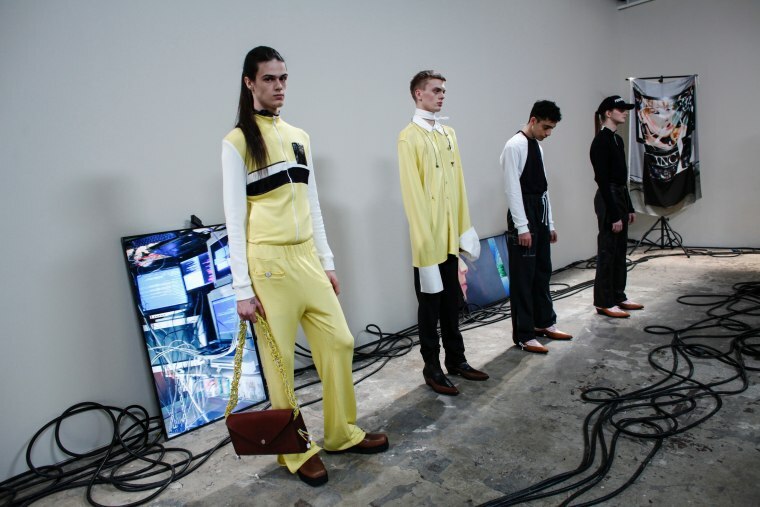 While the virtual reality aspects of the presentation might not have totally worked — crowds fought for the limited number of malfunctioning goggles — the line's intricate texture work, technological themes, and pops of lemon held our attention, though we fell for a leather duster with matching mini shorts. N. Hoolywood's whole show was a delight: from the impeccable casting to the clean, airy setting, the entire presentation brought a bit of serenity to the craziness of the week. All the silhouettes were impressive, but our favorites incorporated reinterpreted neoprene, a fabric we'd happily welcome back to the fashion fold. While we're always here for Assembly's clean lines and committed monochromatic schemes, what really defined this show were the details: a yin yang pin, a pair of green socks, or a nonchalantly knotted scarf. While Jaden Smith's attendance was a definite perk, what ultimately stole our hearts at Gypsy Sport was the brand's approach to reconfigured sportswear that's inspiring us to mutilate some old pennies. John Elliott's Boiler Room-streamed collection turned out especially playful this season, with crisp whites and sweet pastel accents that have us actually kind of excited for winter — whatever it takes to get us closer to next spring.